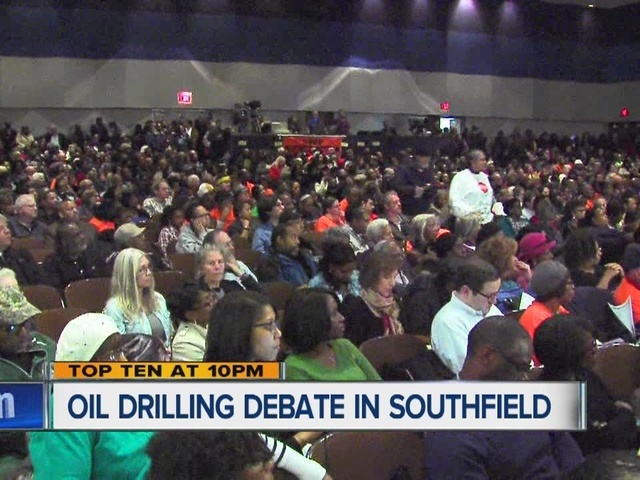 A meeting continued late into the night at Southfleld High School about whether a local church has the right to drill for oil on their property which is in a residential area. 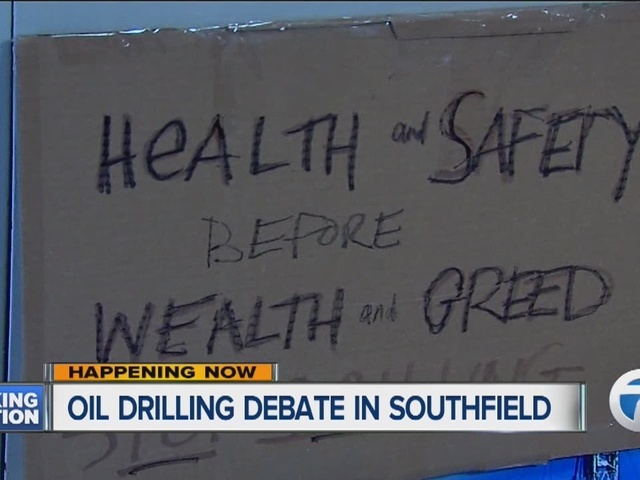 City leaders in Southfield and many residents said it's an environmental hazard, and it could lead to hazards in the future for the water table. 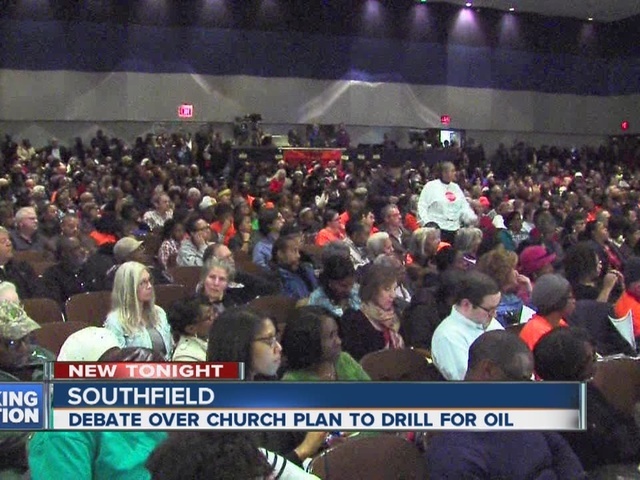 "We have no animosity towards the church-- they've been good citizens,” says Southfield Mayor Ken Siver. “But is drilling appropriate in a residential area?" The Word of Faith Church, off Nine Mile and Evergeen said the money earned will provide funds for them to do good in the community. At the meeting, the Michigan Department of Environmental Quality put on a presentation and then took comments. They took comments from residents until everyone who wanted to speak had a turn. There were some heated moments, with boos and cheers on both sides of the issue. It will be up to the MDEQ whether to allow the church and a privately contracted company to drill. For now, MDEQ leaders do not have a timeline on when they will make a decision. They will also have to weigh in whether the property meets their guidelines.